To create safer and disaster-resilient communities, the Philippines turns to a novel mix of using science and disaster risk reduction to help prepare local disaster managers in dealing with weather hazards made stronger and more intense by a warming planet. What is disaster imagination and how do Filipino scientists plan to leverage this for preparing communities? It is the appropriate imagination of the disaster risk scenario that may hit the area based on models, forecasts and warnings issued to the community, in the case of the Philippines during typhoons, and ensuring that community preparedness matches the imagined scenario with the end goal of achieving minimum loss, noted Department of Science and Technology (DOST) secretary Mario G. Montejo. “The end goal is to build a culture of preparedness among Filipino communities by enabling our first responders – our local chief executives and local disaster managers to combine science and local knowhow in building safer communities,” added Montejo. The slogan encompasses the “new normal” of having stronger and more intense disasters, with some of the effects exacerbated by climate change. 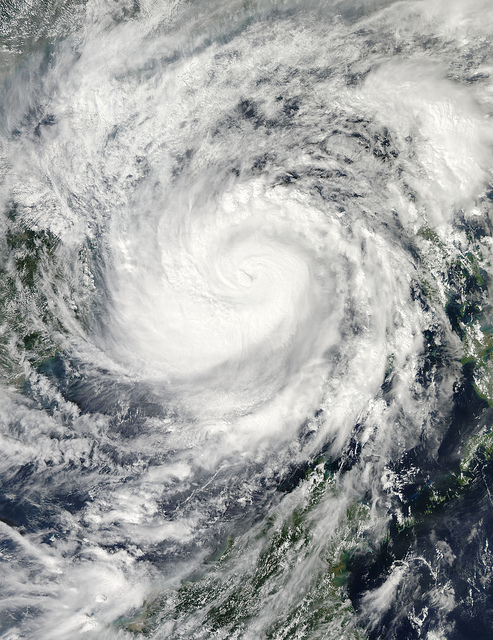 At the same time, it talks about the new capability of the Philippines to help predict weather-related hazards such as typhoons by issuing storm surge warnings two days ahead before a typhoon’s landfall. “Our objective is to increase the local risk knowledge of the local executives and the people in their communities, capacitate them to do an effective monitoring of a looming calamity, test their warning and communication protocols, and build their response capabilities,” Montejo said. 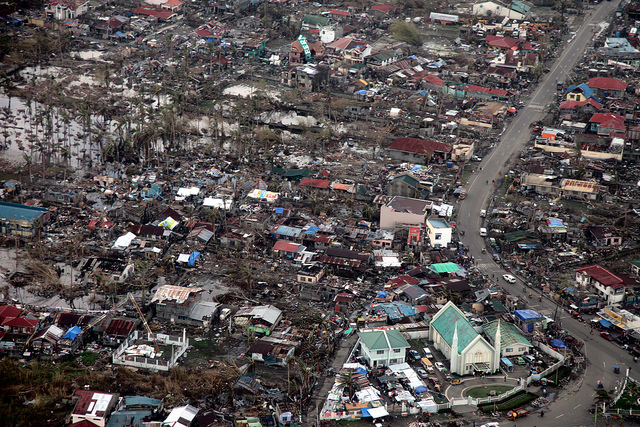 It also highlights the need to review how communities deal with disasters by adding the use of science – both in knowledge and tools such as Project NOAH - to help anticipate the impact of a hazard in the locality and implement the appropriate preparedness, not only limited to the mere act of evacuation but in ensuring that people are moved away from danger and not in another danger zone. 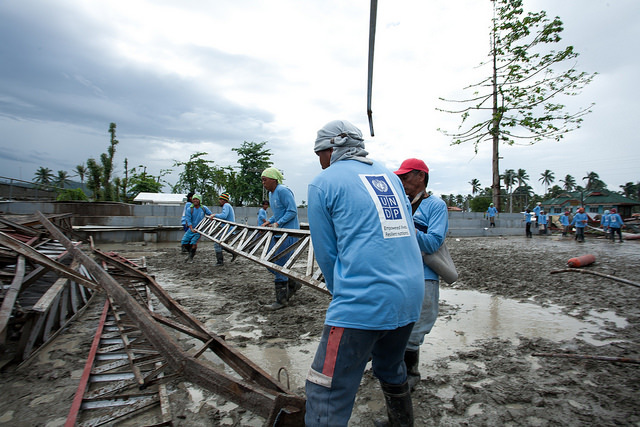 In the Philippines, local chief executives and local disaster risk reduction and management officers (LDRRMOs) act as the first responders in their local communities in the event of an impending disaster. During her visit and briefing with DOST, Margareta Wahlstrom, the United Nations Secretary-General’s Special Representative for Disaster Risk Reduction, expressed the UN’s support for the project. As an advocate of more research for disaster risk reduction and management, Wahlstrom encouraged local scientists to always think of ways on how the users can benefit from the research and turn them into actionable plans. With 2015 just around the corner – the year for the economic integration of the Association of Southeast Asian Nations (ASEAN) and the deadline for the United Nations Millennium Development Goals – the Philippines is working double time to draw plans to integrate disaster management in its inclusive development agenda. To do so, the national government is increasing its alliance with local government units at the regional, provincial, municipal, city and barangay (village) levels in integrating disaster preparedness as part of the local development and land use plans. The massive destruction wrought by typhoon Haiyan, called Yolanda in the country, has disrupted life in several regions and among the hardest hit include Tacloban city, the capitol of Leyte province and a regional center in Visayas, as well as Guiuan in Samar province, among others. Before Yolanda, the Philippines was struck by heavy rains and heavy flooding from typhoons Ondoy, Pepeng, Sendong, Pablo, and even Habagat (monsoon) that cause massive flooding that submerged communities, farms and urban centers of the country. Early this year, a tropical depression locally named Agaton also caused massive flooding in Cagayan de Oro, which was hit by Sendong and Pablo in previous years. This year, the DOST is expected to issue the high resolution maps for the 18 major river systems in the country, which often overflow and flood the nearby communities during heavy rains based on historical data. Recognizing the importance of high-resolution maps in inundation mapping, President Benigno S. Aquino III also ordered the mapping of the whole country using the Disaster Risk Exposure Assessment for Mitigation – Light Detection and Ranging (DREAM-LIDAR) Project. As the country dubbed as the second best performer in the ASEAN region in the Economic Freedom of the World 2013 Report, the Philippines is making a strong case for leadership in the region, noted Montejo. “Disaster resiliency through the creation of safer communities is necessary for Philippine development,” noted Montejo.